Murdoch University, a leading Australian research organisation with strong research commitment to, and capacity building in the continent of Africa, has bestowed its highest honour on an award-winning African politician who played a significant role in the fight against the spread of HIV in Africa. 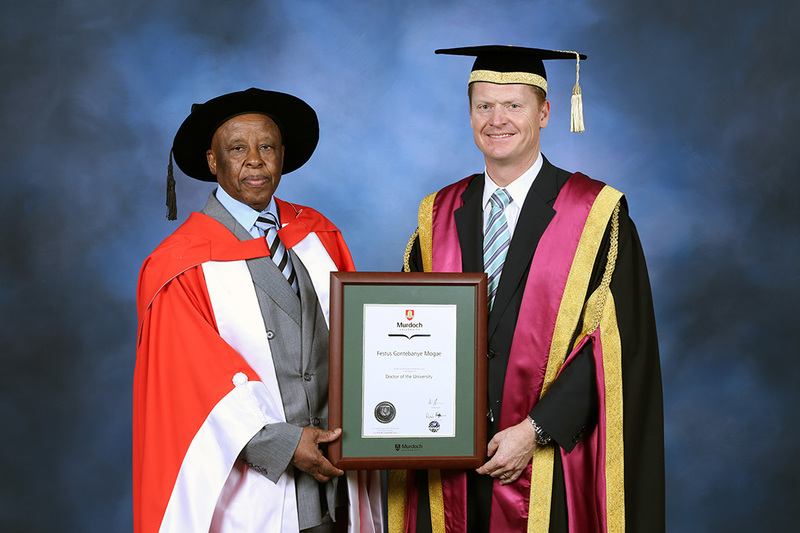 His Excellency Mr Festus Mogae, who was President of the Republic of Botswana until 2008, was awarded a Doctorate of the University at Murdoch’s graduation ceremony on 10 September. This prestigious honour is being added to his many other achievements including winning the Mo Ibrahim Prize for achievement in African Leadership and being awarded the Grand Cross of the Legion d’honneur of the French Government. Mr Mogae, who was sworn in as the President of Botswana in 1999, ensured his country’s continued stability and prosperity through careful management of mineral resources and diversifying the economy to protect the region’s natural resources and environment. One of his greatest achievements is his fight against HIV/Aids in his country where nearly 25 per cent of all adults are infected with the disease. Under his leadership, Botswana introduced one of the most comprehensive and effective HIV treatment programs in Africa. Transmission of HIV from infected mothers to their newborn babies has been brought down to just four per cent. Mr Mogae is currently Special Envoy to the UN Secretary General on Climate Change, alternate governor for the International Monetary Fund, and Member of the Global Coalition for Africa. As part of his visit to Murdoch University, Mr Mogae also engaged with students from various study areas, such as Development, Sustainability, Public Policy & Governance. 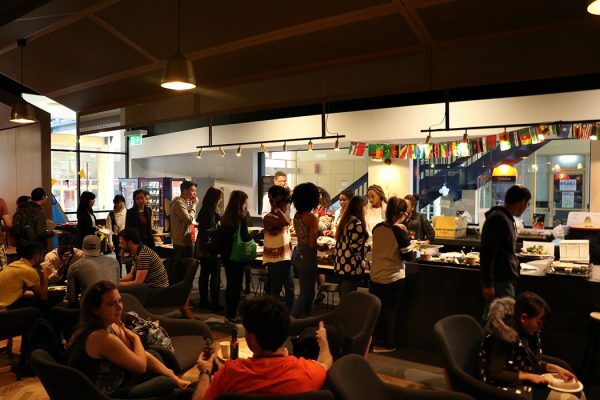 Over 85 students were invited to meet the former President for a morning of networking and inspirational conversation on leadership. Professor Benjamin Reilly, Dean of the Sir Walter Murdoch School of Public Policy and International Affairs. 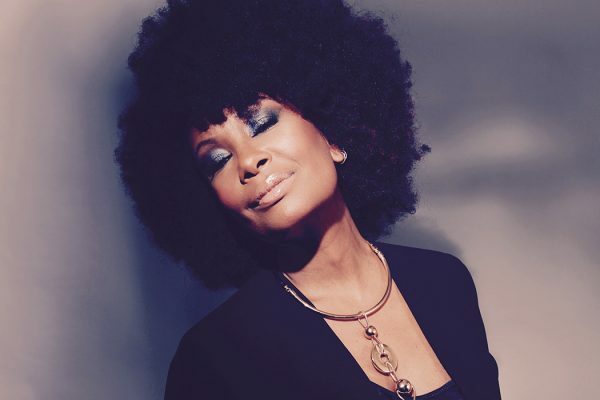 Harlem born Jazz artist Vivian Sessoms will be performing live on 18 of June 2016 at Venue 505 280 Cleveland Street, Surry Hills, NSW….